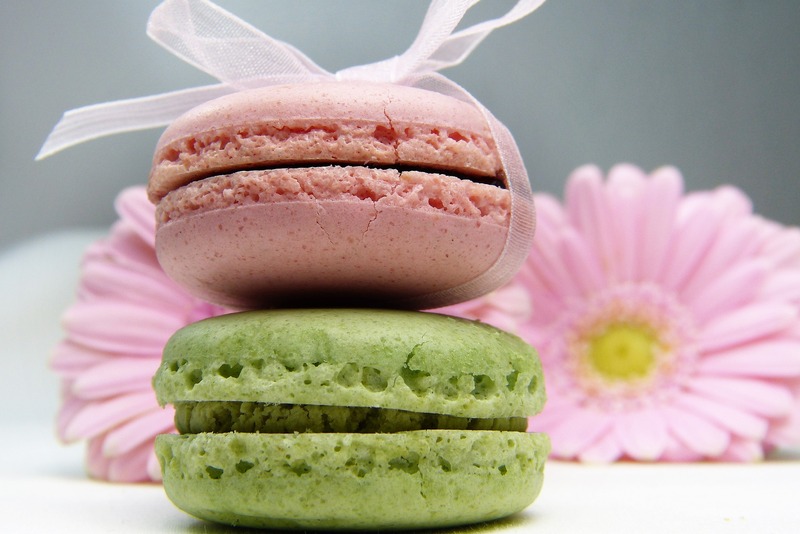 One of the biggest trends in the pastry world over the last decade has been the emergence of the famous Parisian macaron. These colorful, ganache-filled mini dessert sandwiches come in all sorts of flavors, and now they’re part of our common, everyday dessert lexicon. But what’s with the name macaron? How is it different from those coconut macaroons? And for the pastry shops who sell them, why is the display so important?